Every year the GLP coordinates a global grant that funds mainly hard costs for the Spark Reading, Textbook, Computer, and Rise Youth Development Programs. 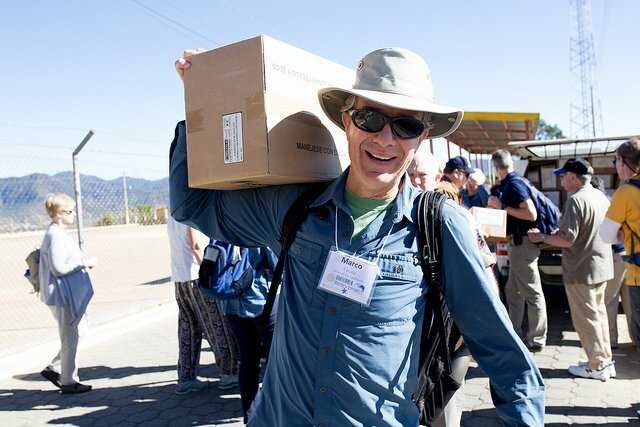 It is co-hosted by one Guatemalan Rotary club and one international club, while other clubs from around the world pledge their financial support. Get Kids in School to Use Them! 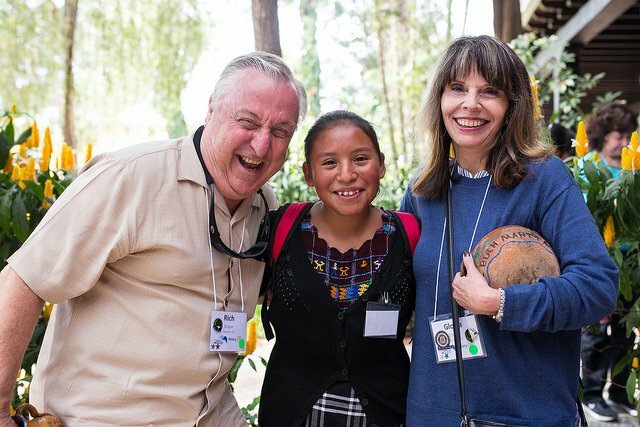 The GLP connects individual and club sponsors to students, classrooms, and schools in Guatemala that need their support. This year, GLP clubs and individuals are rallying to sponsor over 300 Rise Program scholars who will not be able to stay in school next year without their support.